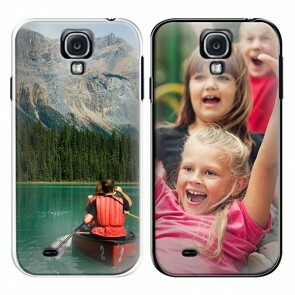 With our custom Samsung Galaxy S4 case, you can take your favorite memories with you anywhere you go. 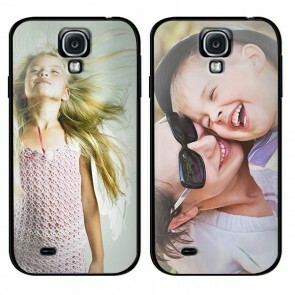 Apart from giving your cell phone a personal look, it will also get the protection it deserves. To make your own Samsung S4 case, you only need to follow a few simple steps. First of all, take a minute to browse through our different production options and select the case type you like most. Among others, we offer hard cases, soft cases, flip cases, and wallet cases. 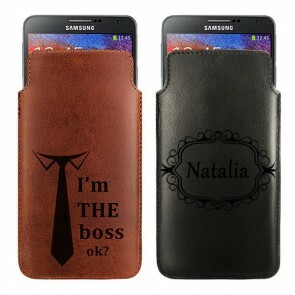 Next, you have to choose the design you want to use for your custom Samsung Galaxy S4 case and upload it to our design tool. 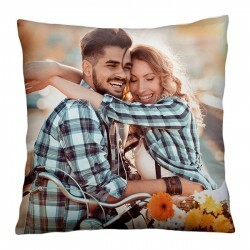 You can either use your favorite picture or even a quote or logo. Last but not least, you can edit your design in our user-friendly customizer for a perfect outcome. 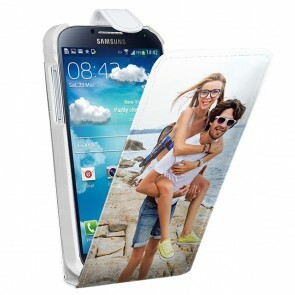 It really is that easy to make your own Samsung S4 case! 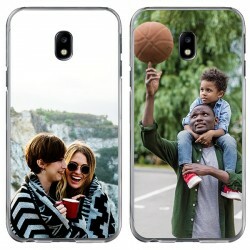 When you make your own Samsung Galaxy S4 case, the most important part is choosing the case type that fits your need the most. 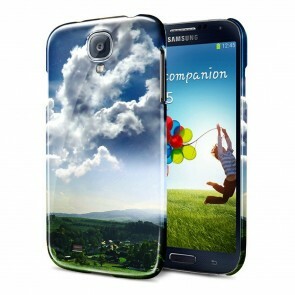 Every custom Samsung Galaxy S4 case offers a different level of protection and functionality. Our hard cases come with a print on the back or a full wrap print that covers the sides of the case as well. It is made out of strong, polished plastic that can protect your device from cracks and scratches. 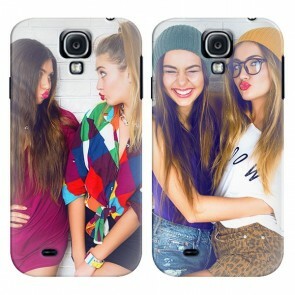 Our soft cases are made of a more flexible material and your design will be printed only on the back. 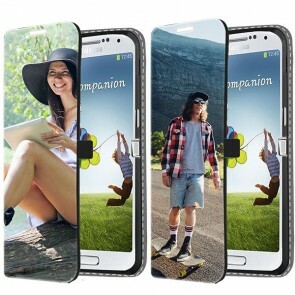 If you prefer a more functional custom Samsung S4 case, a wallet case is perfect for you. It is a great all-in-one solution as it allows you to store all of your cards, cash, and your smartphone in one place. Every case has openings for your cell phone's speakers, ports, and buttons so that it maintains full functionality. 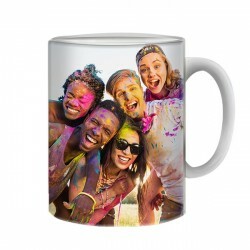 For a great result, you should always provide high-quality pictures. You can upload them from your social media account or your computer's hard drive. 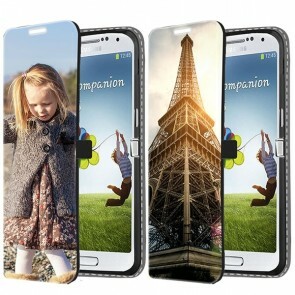 After editing your custom Samsung Galaxy S4 case using our design module, you can place your order so that we can start producing your new phone case. Every custom Samsung Galaxy S4 case is made out of high-quality materials and the ink we use to print your design with is scratch proof. In this way, we can provide top-notch products to our customers. 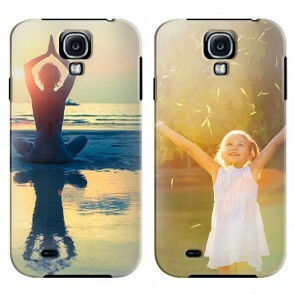 If you have further questions on how to make your own Samsung S4 case, please contact us via support@gocustomized.com.